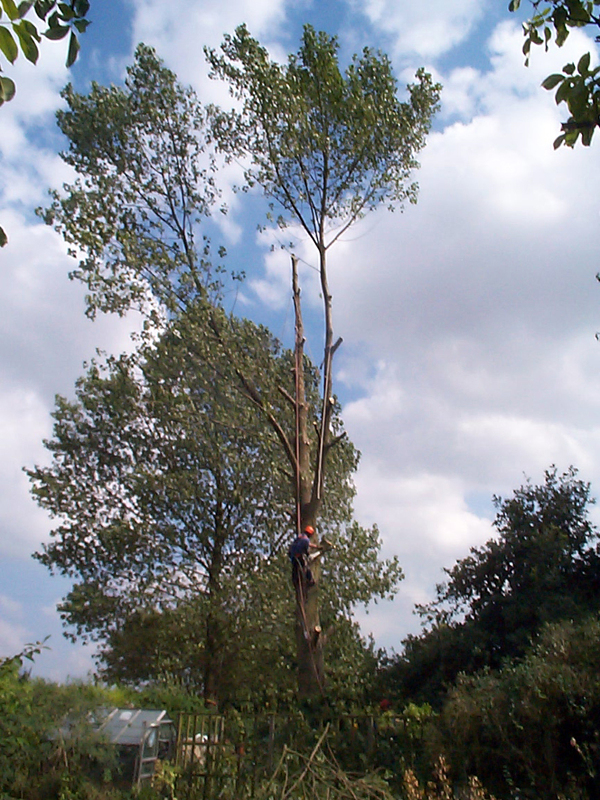 We provide a comprehensive tree surgery service that is tailored to your individual case. 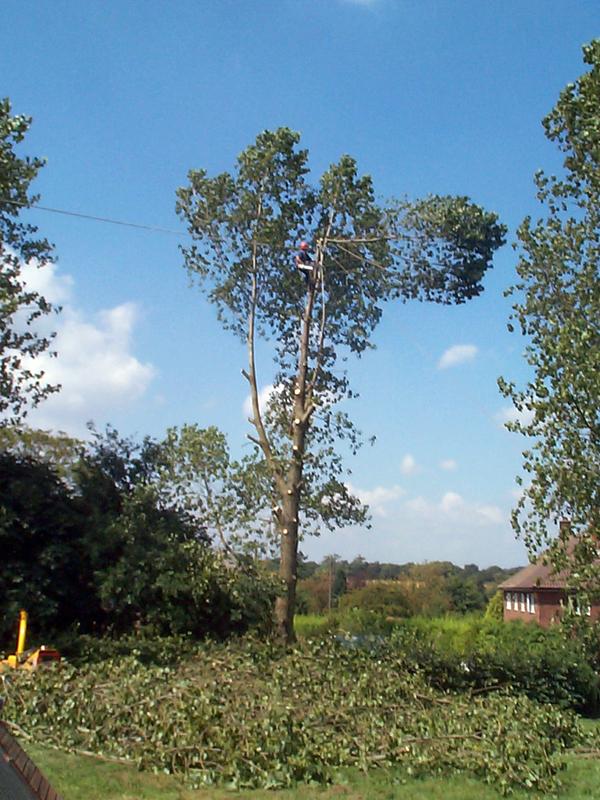 Providing a thorough survey, followed up with extensive planning, and safe and responsible execution, we can provide you with the perfect solution to your issue. Fully insured and compliant with all aspects of necessary legislation, you can be confident we take a very professional approach when we are on site. 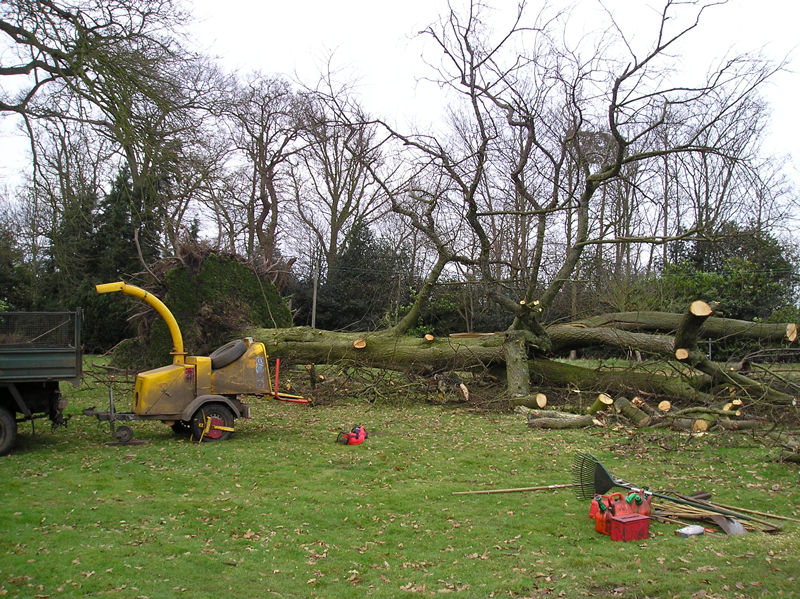 Countryside Conservation & Tree Services can also undertake conservation projects for the public sector and private gardens. 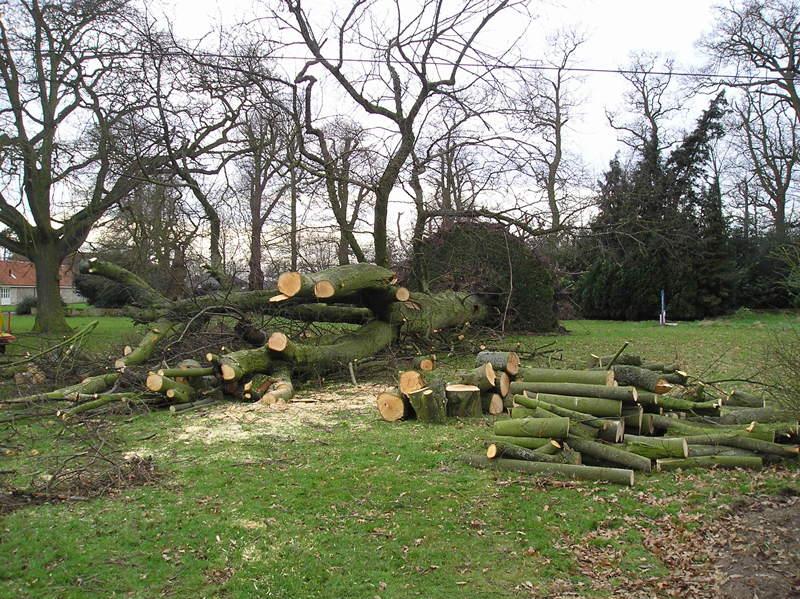 Perhaps you have large trees in your grounds that you think pose a potential risk of damage to your property or outbuildings? 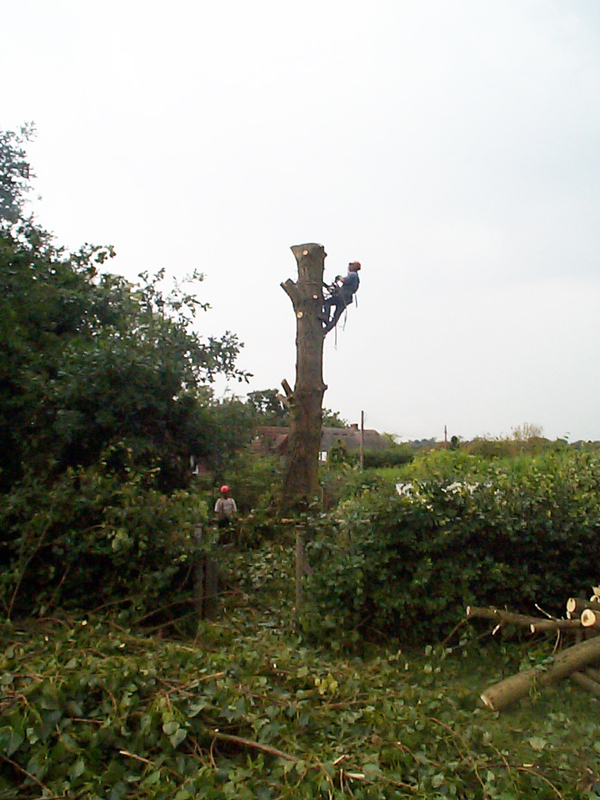 We can provide advice and recommendations for the removal or action required where necessary. Don’t let the problem get any worse than it already may be. 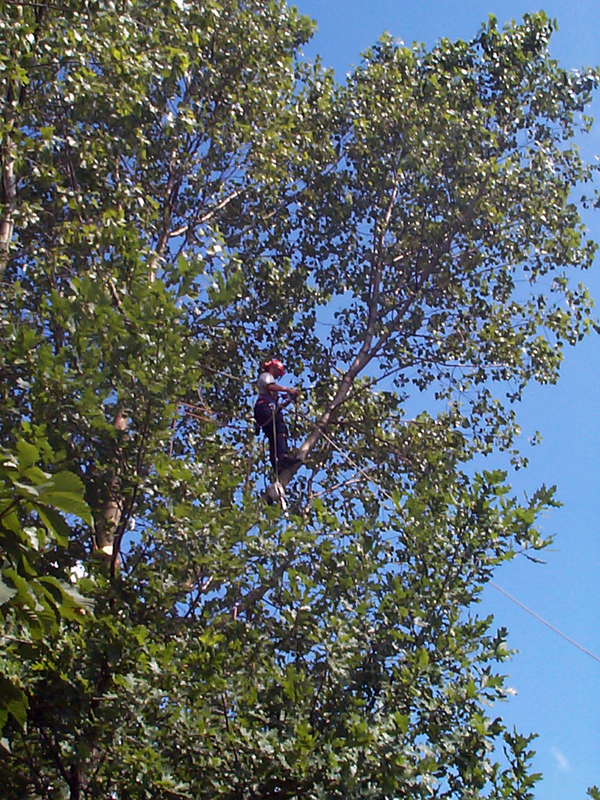 Our team would be more than happy to help, no matter how big or small your project may be. Please do not hesitate when getting in touch with us today!